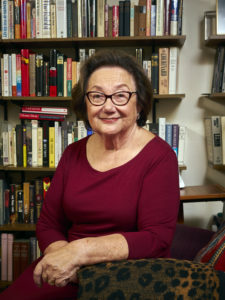 Eva Zaret, born Eva Klein in Budapest, Hungary in 1936 lived through the Holocaust in the Budapest Ghetto. After the war she regained her health in the Carpathian Mountains with family. 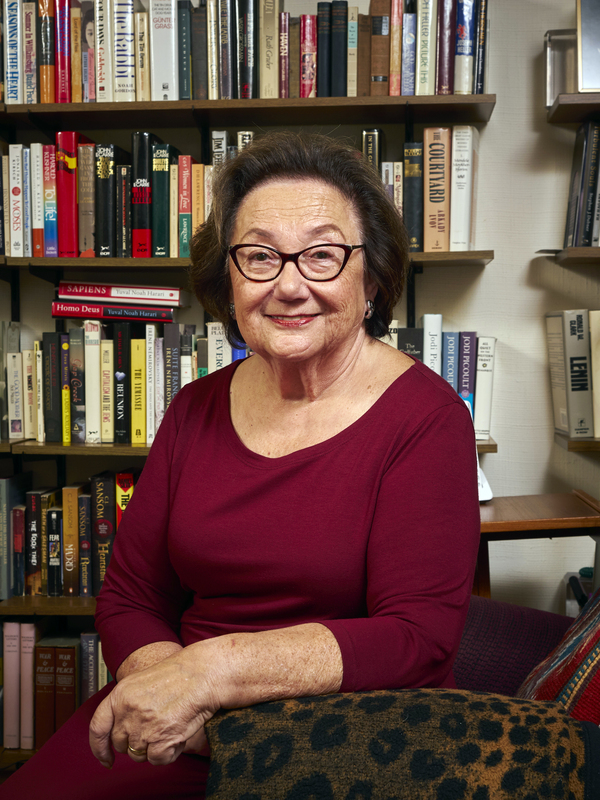 On a trip into the city her family was caught in the outbreak of the Hungarian Revolution, which she and her husband escaped on foot, eventually coming to the United States.